Android is just an awesome mobile OS from Google. This OS is meant to give a smooth and rich smartphone experience in the budget range that everyone can afford. There are billions of people using Android based smartphone from all around the world. With billions of user Android is now number one mobile OS. 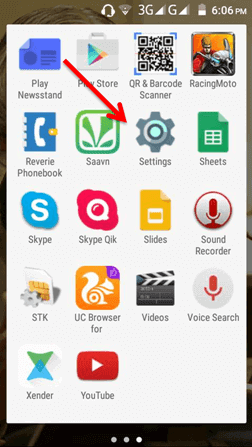 So all the app developers are looking to create apps for Android smartphone and uploading to the Google Play Store. 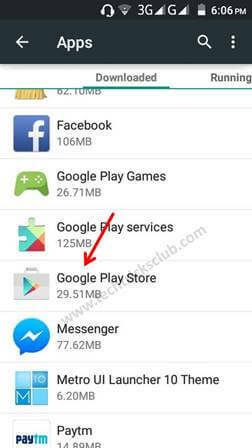 Google Play Store is the official app store for Android and you can find almost all kinds of app their according to your device compatibility. Google improves its Play Store app very often to make the user experience smoother. 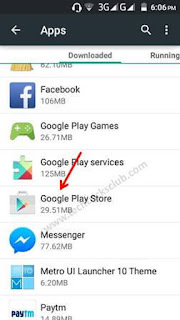 But still there is some error occurs while browsing or downloading apps from Google Play Store. There is a lot of error happens like Error 927, Error 491, Error 492 and many more. But recently almost all users are facing a new Error that is Error 905 Play Store. 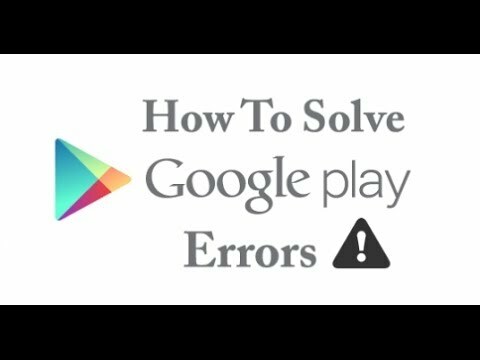 Today in this article I will guide you to solve Google Play Store error 905 which is also known as Error 905 Play Store. 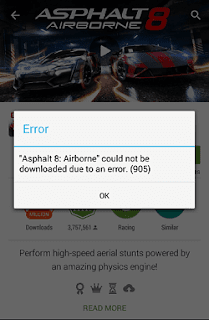 Generally Error 905 happens while downloading any app from Play Store. This is a problem with the latest Play Store update. And when we try to download apps or games it returns an error 905 like the below image. Fixing the Play Store Error 905 is quite simple. 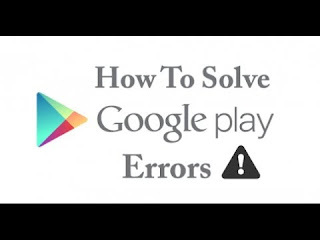 To solve the Error 905 Play Store follow the below steps. Whenever you face this error 905, exit the Play Store app and then go to the “setting” of your phone. 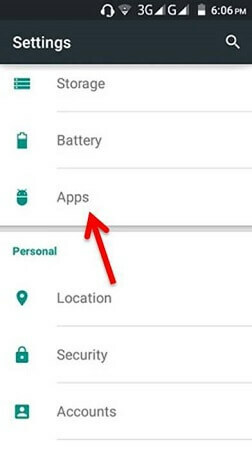 Then Scroll down and select “Application Manager” or “Application” or “Apps”. Now scroll down and then select “Google Play Store”. 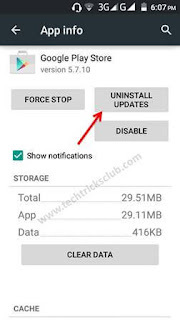 Here click on “Uninstall Updates” and follow the on screen instruction to uninstall Google Play Store update. After successfully uninstalling Play Store updates, open Google Play Store app again. Now you are on older version of Google play store, but don’t worry Google will automatically update your play store again with the new version. 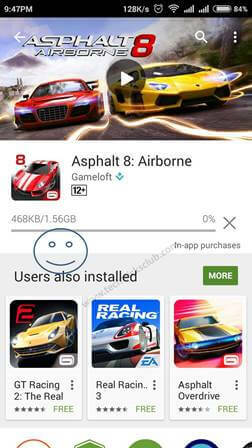 Now install your desire app from the play store and you can see that your app will start downloading without any issue.